UConn Health is warning patients about a data breach that could impact more than 300,000 people. 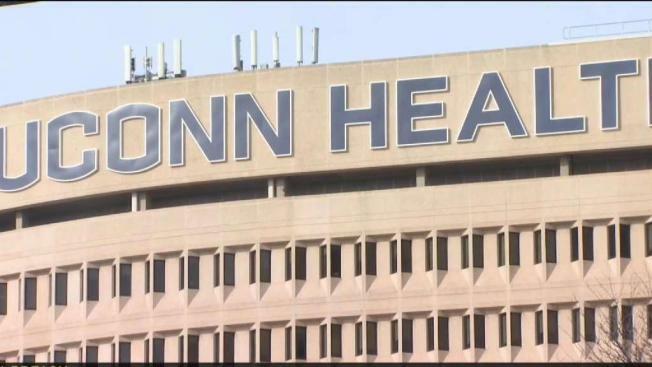 UConn Health released a statement saying they recently learned “that an unauthorized third party illegally accessed a limited number of employee email accounts” and said it has secured the impacted accounts. UConn Health said it learned on Dec. 24 that the accounts contained some personal information, including some individuals’ names, dates of birth, addresses and limited medical information, such as billing and appointment information. The accounts also contained the Social Security numbers of some individuals. UConn Health has identified around 326,000 people whose personal information was contained in a compromised email account and the information included Social Security numbers for around 1,500 people. It's not know if an unauthorized party saw or obtained the information and UConn Health said it is not aware of any instances of fraud or identity theft and said the breach had no impact on UConn Health’s computer networks or electronic medical record systems. People who might have been affected will be receiving letters by mail if UConn Health has a valid mailing address for the person. UConn Health said it is offering free identity theft protection services to individuals whose Social Security numbers may be impacted. They are urging patients to regularly monitor credit reports, account statements and benefit statements. “UConn Health takes its responsibility to safeguard personal information seriously and apologizes for any inconvenience or concern this incident might cause. We have taken and continue to take steps to help prevent something like this from happening again, including evaluating additional platforms for educating staff and reviewing technical controls,” UConn Health said in a statement. Anyone looking for more information should visit UConn Health’s website or call our toll-free inquiry line at 1-877-734-5353 between 9 a.m. and 9 p.m. Eastern Time, Monday through Friday.